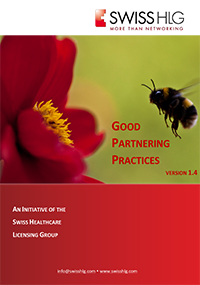 In order to download our Good Partnering Practices booklet, please sign up below ! Signing up gives you the opportunity to keep your booklet up to date. You will receive updates of this document once in a while.